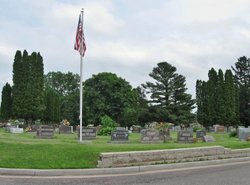 Peace Lutheran Church owns and operates two cemeteries, which are both available for interments. Peace Lutheran Cemetery is on church grounds. 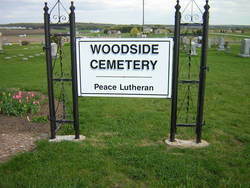 Woodside Cemetery is located just west of the church on County Rd. N.
For information about the cemeteries, please contact the church office.